New Construction! This home offers easy living featuring everything on one level. Great opportunity to own a BRAND NEW 3 bed 2 bath home in a great location. 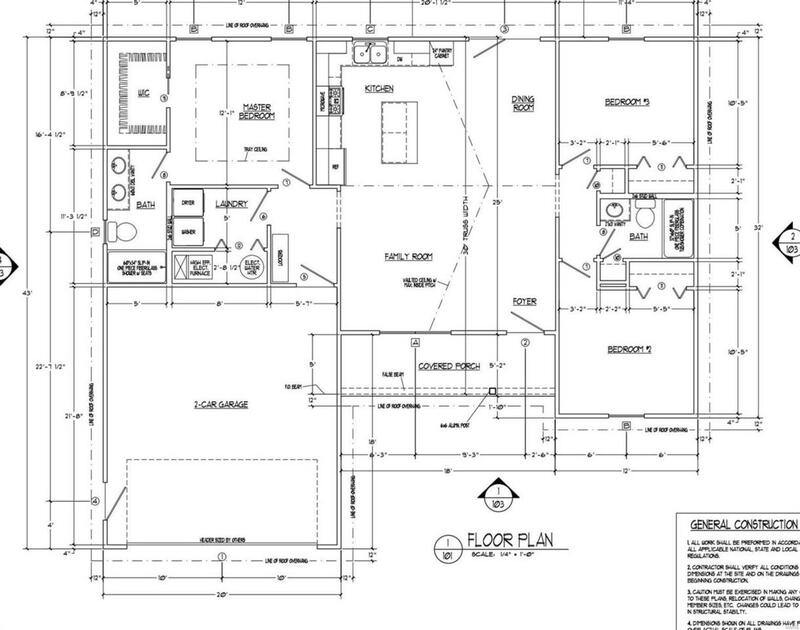 The home will offer 1255 square feet of living space. 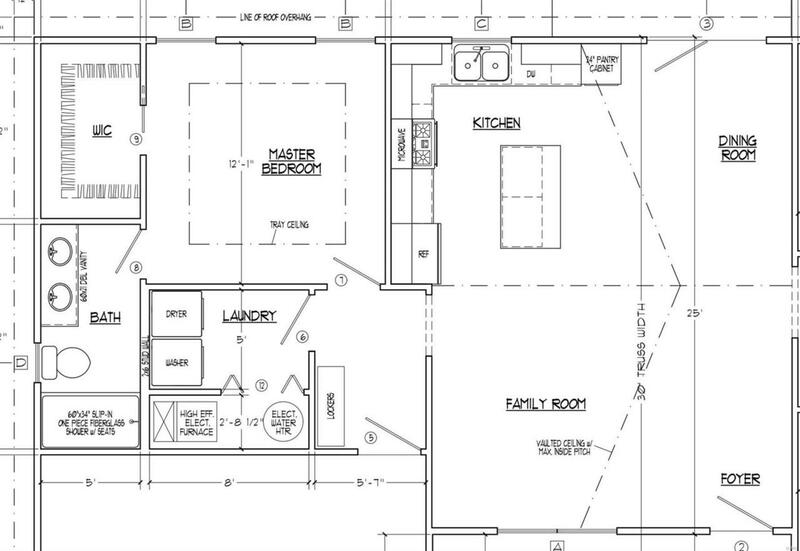 Open concept living with a divided bedroom floor plan! 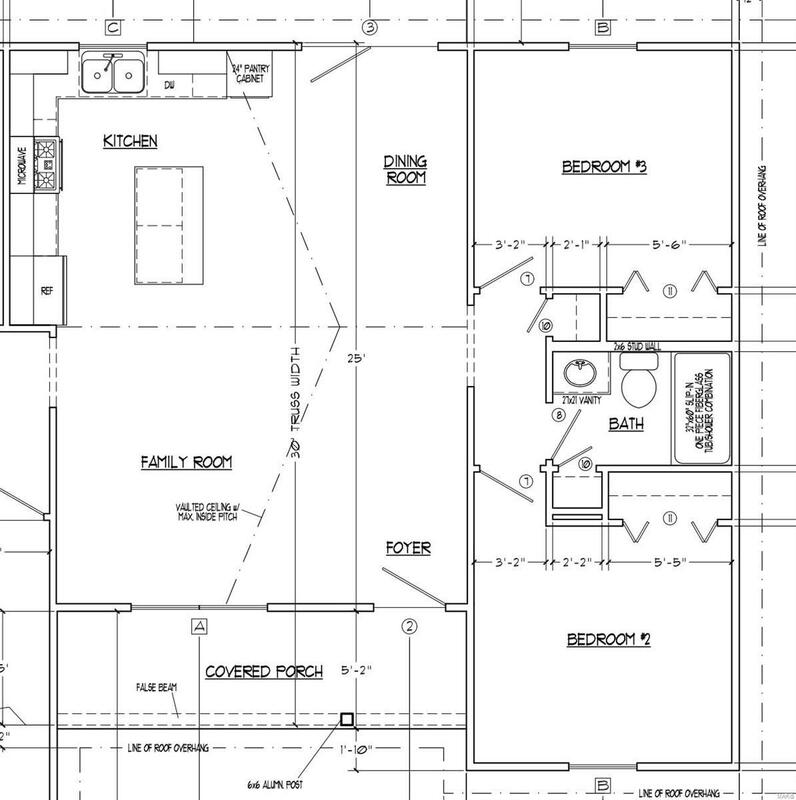 Master bedroom with a walk-in closet, double vanity, and shower. The kitchen will be finished with all stainless steel appliances. Construction is estimated to begin in March. Therefore there is still time to pick out flooring, colors, and other items that you wish. 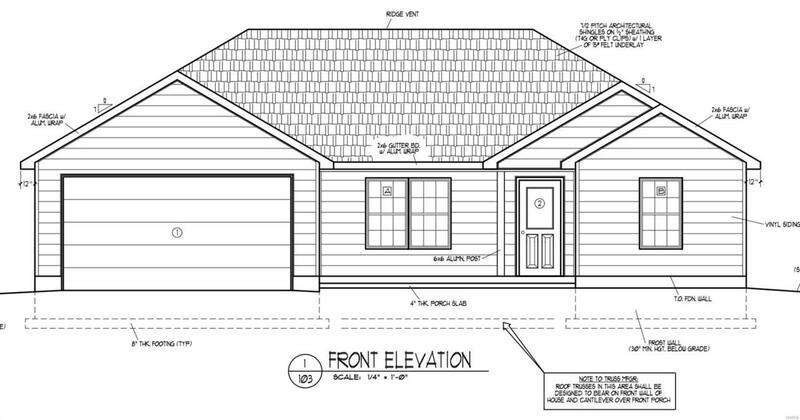 Montee Construction, professional & reputable builder, will be building this home. Call today to schedule an appointment to discuss details on this home!